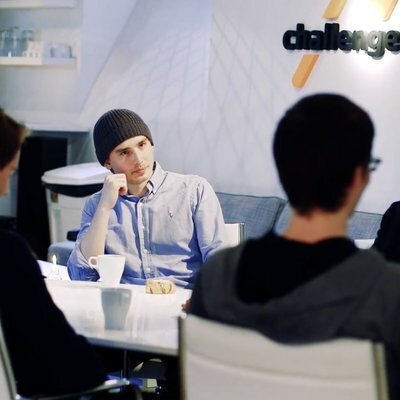 Fullstack-utvecklare till SportAdmin (Malmö) 5 dagar kvar! If you play Football, Ice Hockey or any other regular sport, you know your professional ladder. You understand the leagues, tournaments, and structures that take you from a noob to professional player. What if you're an online gamer? What if you're skilled in Counter Strike or League of Legends? How does the competitive path work for esports? How can dedicated gamers move from noob level to professional player just like regular sports? 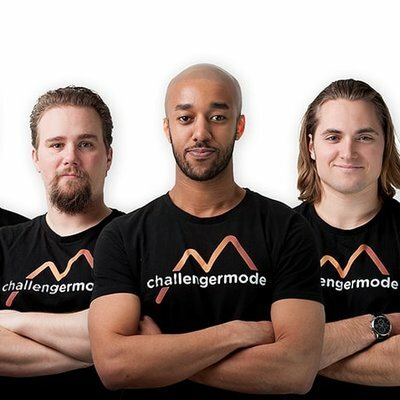 That's the problem we are solving at Challengermode. 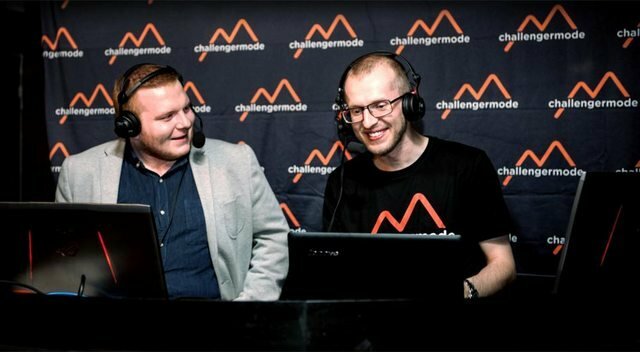 At challengermode.com, dedicated gamers are able to play high-quality matches and tournaments in competitive esports games for money and prizes. Our mission is to make esports the biggest sport in the world. We do this by monetizing esports and by building the fundamental infrastructure required to organize the esports community. Located at Jarlaplan, Stockholm - We're a team of 20 waiting to support, encourage and celebrate with you. We're a hard-working but fun-loving group of people who take pride in our work and the product we ship. 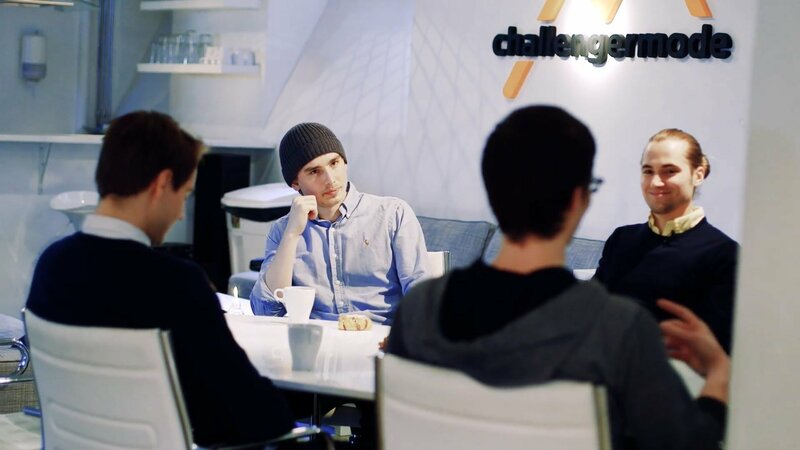 We offer flexible work hours and a competitive salary but your prime intentions should be to invest your skills and interest in Challengermode and not just seeing it as a regular job. Everyone in the team has ownership in our company and believes in the mission. 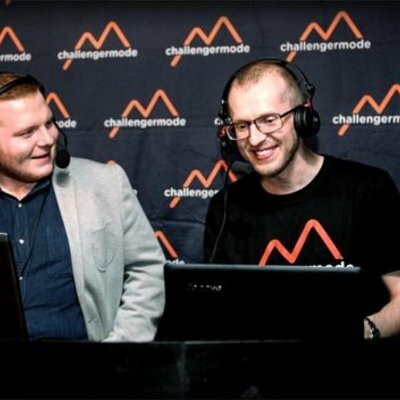 Working at Challengermode is not a walk in the park, if you want an easy job with few responsibilities this is not the job for you. If you, on the other hand, enjoy working towards ambitious goals, working hard (and smart) and getting challenged on a daily basis, then you should fit right in! For this position, we're looking for a skilled frontend web engineer that is able to assume the overarching responsibility for the web application's frontend over time. 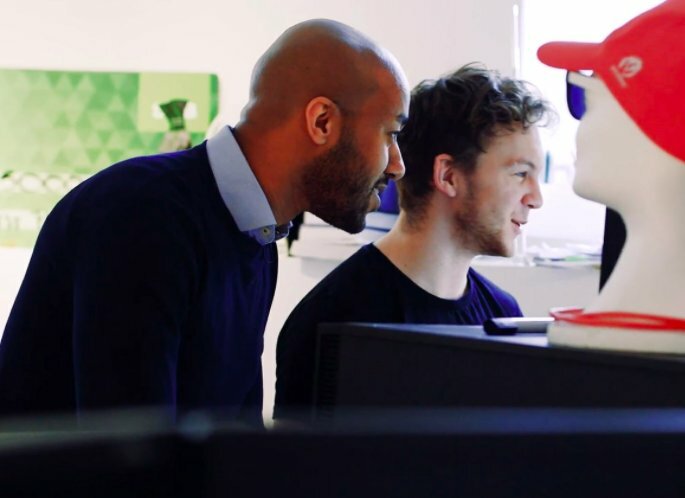 You must be well versed and fluent in one or more frontend web technologies. You have worked with large web applications in the past and have the scars and experiences to show for it (e.g. a proven track-record). We also think it's great if you are the kind of person who enjoys to code on your free time and views programming as a tool to solve interesting problems - whatever they may be. You've worked with large systems and scalable infrastructures before. You know how to build applications for the modern web that provide a real-time experience for users (WebSockets, SPA etc). You are familiar with build systems like Webpack, image and asset management, CDNs. A University Engineering or Comp Sci degree - or the experience to make up for that. ...Although not a requirement - it's always a nice plus if you're into gaming! 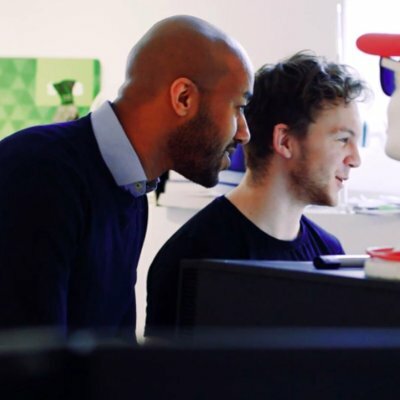 It's easier to create great gaming experiences if you understand the users' needs yourself.